Businesses expand over a period of time and managing telephone calls of customers and their queries could become a bit difficult. Staff that is already exists may not be able to handle a huge number of calls and for this reason it is very necessary to hire the services of a call center. If you are looking towards cost effective solutions as well as some external help then these services like those offered by TeleQuest Global prove to be of great help to the organization. 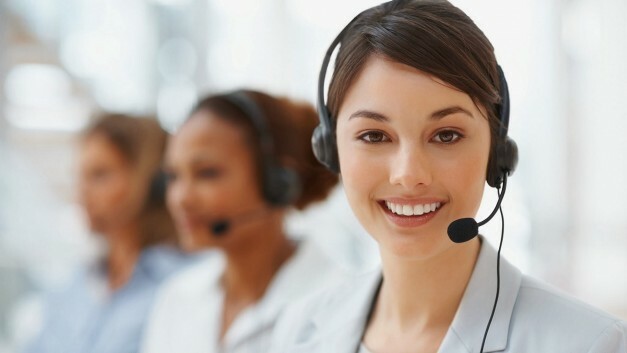 Different types of industries are coming up and expanding on a very large scale hence a heightened need to hire call center services for customer care. Even the small scale businesses are not far behind as they too are considering these call center services. Technologies are getting more and more advanced, competition is increasing and the numbers of customers too are increasing by the day. Introduction of new services and products in the market has been creating great demands and hence there is an increase in number of queries, placement of orders, after sales services, etc. Every business has to put in a great deal of effort to retain its customers in a competitive market. Programs related to the loyalty of customers services like those offered by TeleQuest Global need to be incorporated and are an important part of modern businesses. With the help of call center services, queries of customers can be resolved, complaints can be registered, issues related to pricing can be dealt with, etc and in fact proper attention can be given to the customers.Outsourcing services like those offered by TeleQuest Global provided to customers is the best for a business that lacks in proper in house resources, funds or the right kind of expertise to deal with such situations. Before hiring a customer care service it is very necessary to find out it the company has professionals who are highly trained in their jobs, necessary skills and proficiency enough to help the company gain profits as well as popularity.